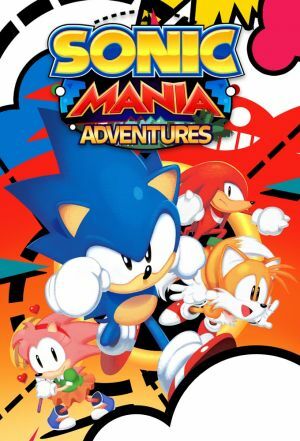 Welcome back to the Angel island with Sonic Mania Adventures! Sonic is just back after the events of Sonic Mania and Sonic Forces but something has happened. Where are these huge holes in the ground from? And why does Doctor Eggman catch more and more animals? The story begins here, in the first episode of five, named Sonic Returns.